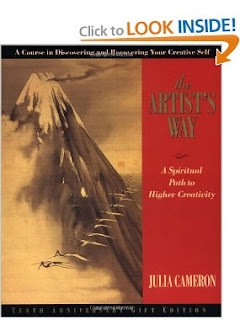 Julia Cameron's The Artist's Way has been around 1992. With the basic principle that creative expression is the natural direction of life, Julia Cameron and Mark Bryan lead you through a comprehensive twelve-week program to recover your creativity from a variety of blocks, including limiting beliefs, fear, self-sabotage, jealousy, guilt, addictions, and other inhibiting forces, replacing them with artistic confidence and productivity.
" I can only imagine the number of people this book has opened up in twenty years. Though I came across it about seven years ago, I didn't pick it up until recently and, as I work on new writing projects, it's helped me become much more prolific. From a health perspective, when our artistic sides are fed, we may laugh more easily, understand ourselves and others with greater depth, and feel more satisfied with life. 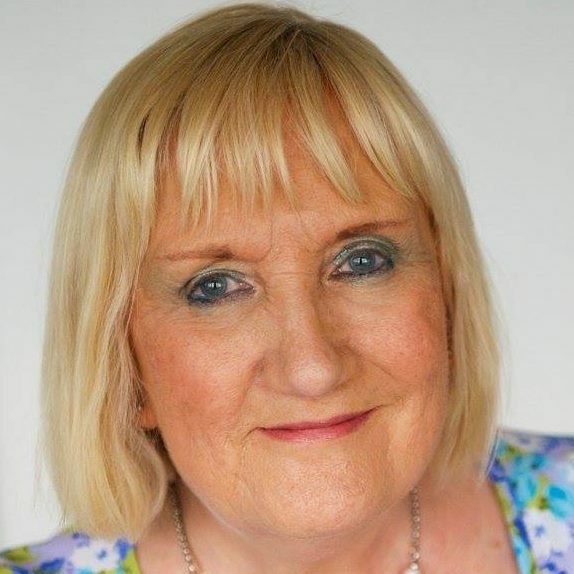 Wendy is the The Career Coach - helping you to find fresh perspectives on your Job Search and Career. Career Coach. Wendy, helps you work towards your goals and aspirations, in a way that fits in with both work and home life. 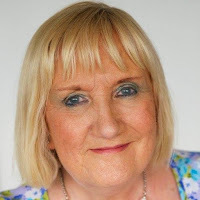 To find out more email wendymason@wisewolfcoaching.com, find her on Skype at wendymason14, or call +44 (0) 2081239146 (02081239146 for UK callers) or +1 262 317 9016 if you are in the US. DA free trial/consultation allows you to try phone coaching from the comfort of your own home and without risk. Don't forget to ask about the Summer Special Offer .